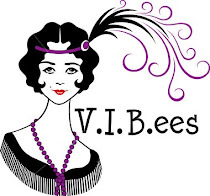 Luv 2 Kreate: Blame it on the Nesting! Blame it on the Nesting! I was able to get another WIP almost finished yesterday. 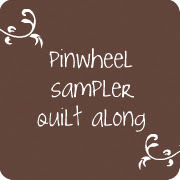 I have been working on the Pinwheel Sampler I think since the summer of 2010! WOW that seems like forever… Yesterday I pulled it out. Made the last 2 blocks (the one with the most cutting). Cut all the sashing and got it all pieced together. 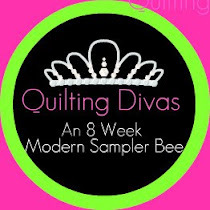 I would be quilting it instead of writing this post, but I need to find a backing for it. 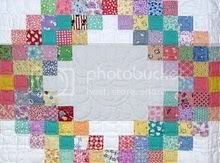 Thinking I may go to Target and look for a matching sheet to use as the backing for this one. I thought about white (because I have TONS, but I also see this one getting A LOT OF LOVE so decided against white. I don’t have the patience to get online and look for the perfect matching fabric (if any even exists at this point after waiting so long). So a sheet seems like a nice, inexpensive, quick alternative. 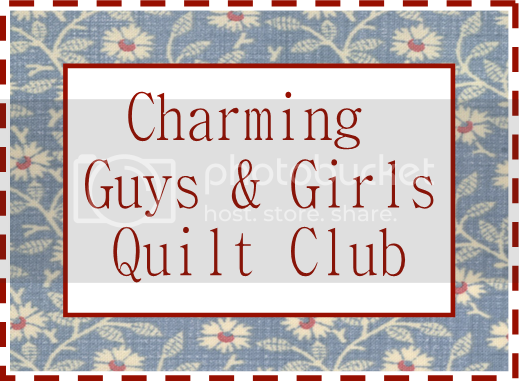 I will be putting this one on my Bernina Quilt Frame to quilt. It will be the first one . I am nervous, but excited to play with my new toy (that has also been waiting to be used since the summer of 2010) LOL! 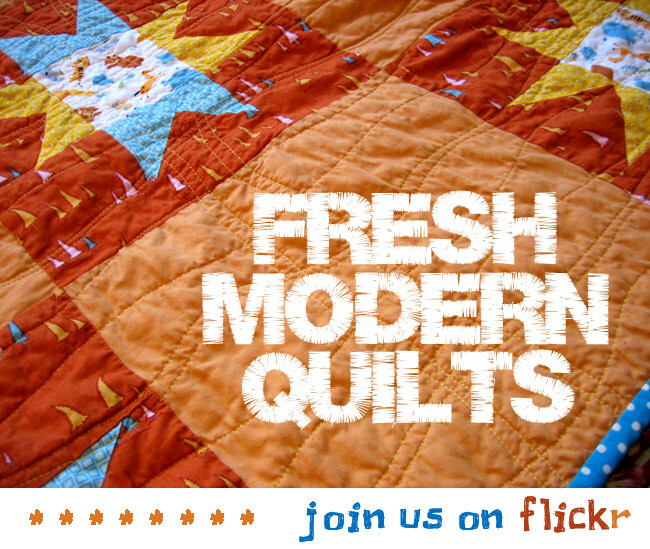 I do not think you are very late finishing this quilt, what is 1½ year between quilters?? 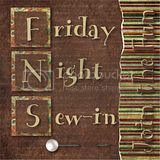 Nothing, really ;) I look forward to seeing it all finished! WOOHOO! congrats! now im feeling guilty that mine got shoved in a drawer back in 2010 too. your giving me hope! a sheet would be perfect. Congratulations on your gift, is gorgeous, is a pretty girl and loved and will have good luck in your life.